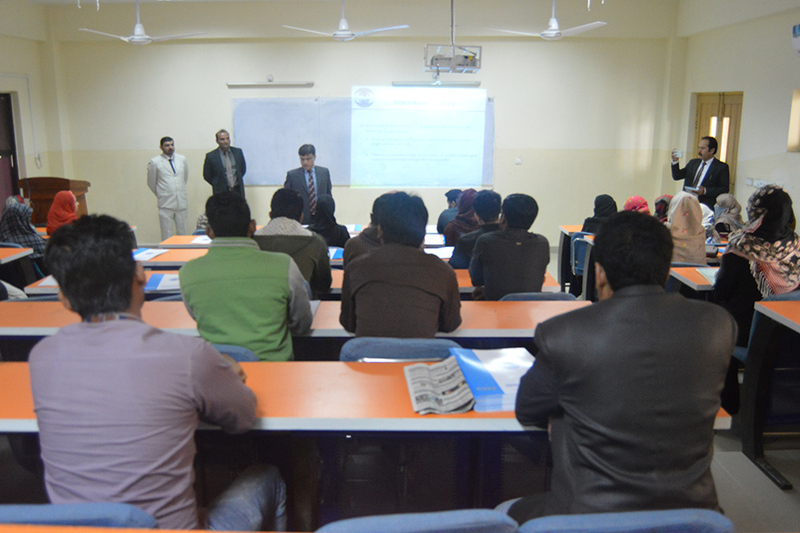 Orientatation Session for newly admitted students of Spring 2018 was held at department level, CIIT Sahiwal which was attended by more than 270 newly admitted students alongwith their parents and large number of faculty members. The newly admitted students and their parents were briefed by concerned HoDs about CIIT, its history, achievements, programs and recent ranking. 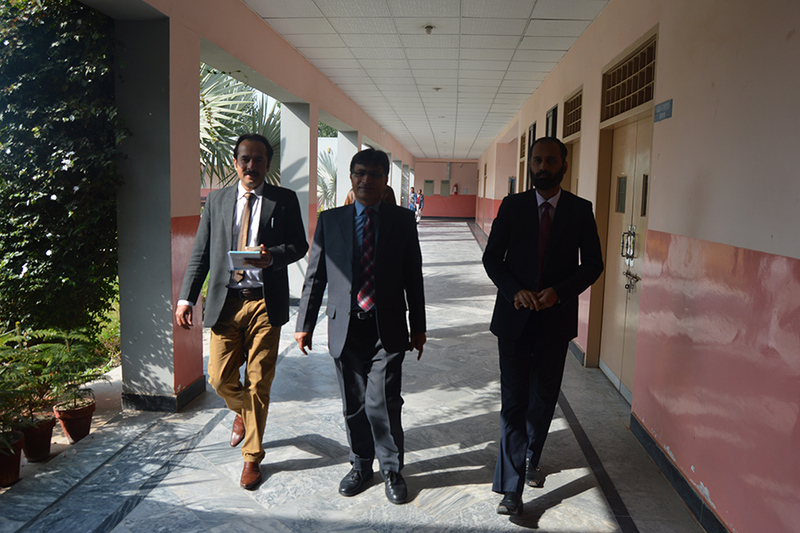 They were briefed about registration, proctorial board, examination, and disciplinary rules applicable at CIIT Sahiwal. 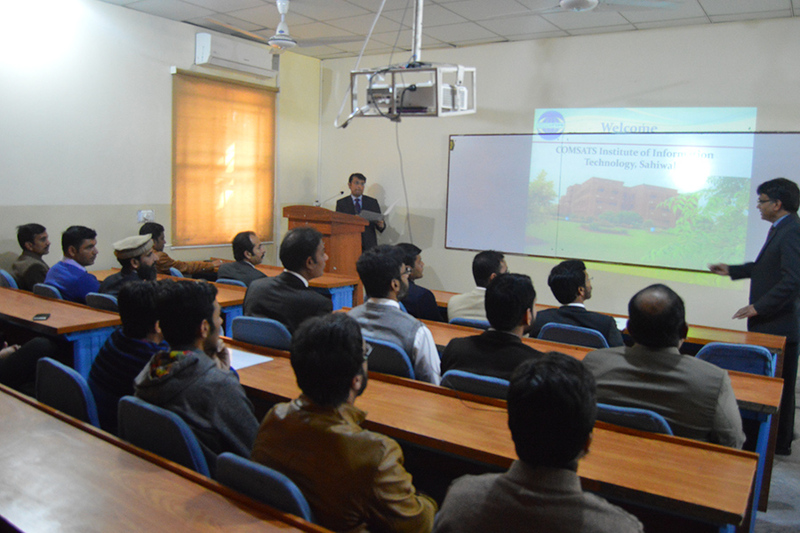 They were briefed about scholarship opportunities available at CIIT Sahiwal as well. 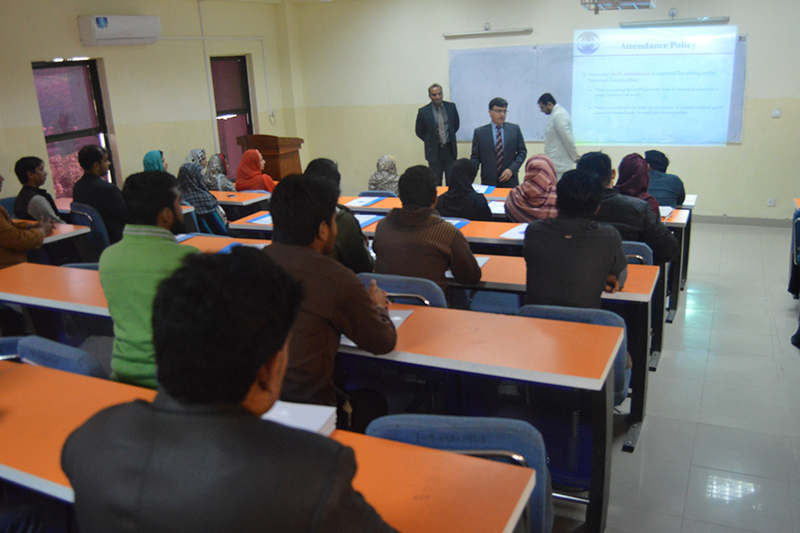 Prof. Dr. Saleem Farooq Shaukat, Director, welcomed all new comers at CIIT Sahiwal. 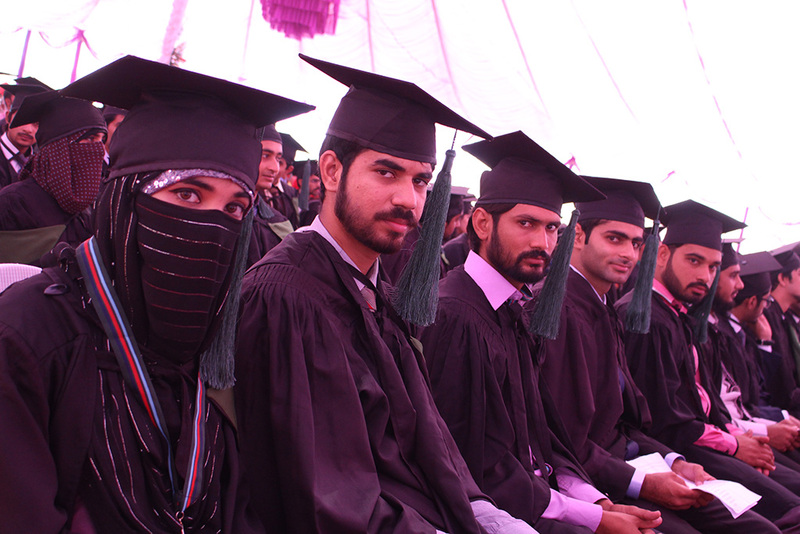 He congratulated all students and their parents for choosing CIIT, one of the best educational institutions in Pakistan. As directed by the worthy Director, different Help Desks were established in Student Service Center where, several ssues like hostel accommodation, transportation, scholarships, and new registrations were addressed. After conclusion of Orientation Session, all students and their parents were served refreshment (lunch boxes) whereas, faculty members were served lunch.